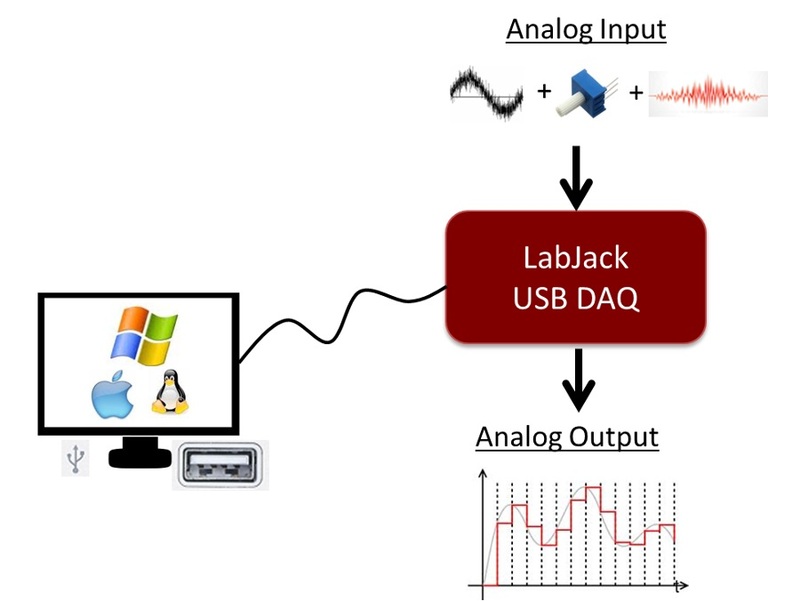 LabJack offers high quality, easy to use data acquisition (DAQ) hardware and control products. Compatible on Windows, macOS, Linux (including ARM builds for single board computers like Raspberry Pi). LabJack, for nearly two decades, has earned a reputation for providing legendary support to our customers—large and small. Although our devices are easy to use our LabJack engineers are happy to help you getting started. LabJack hardware combined with software or custom code creates a powerful DAQ system. Email responses that actually answer your question. Free lifetime support includes (some) engineering design help. 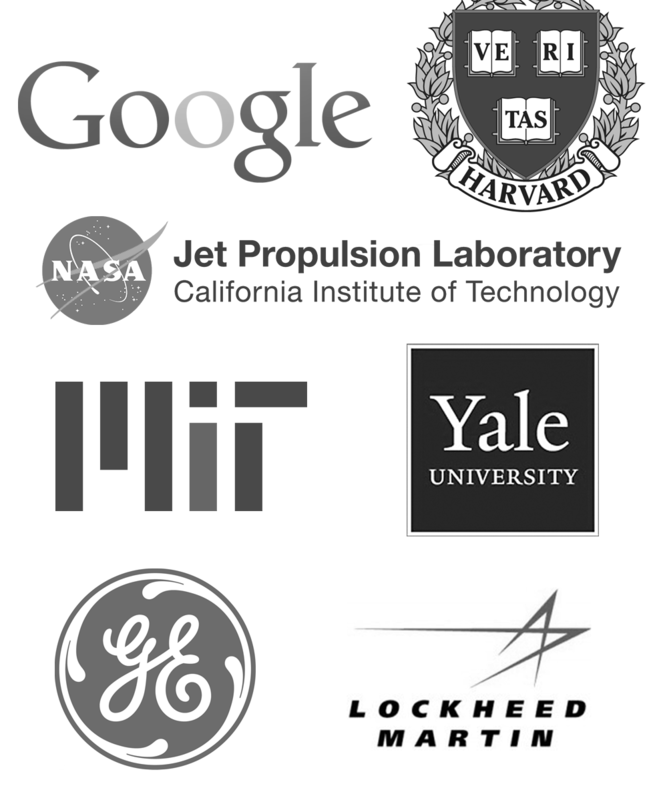 The engineers who made the product also respond to your questions. Should your LabJack misbehave, we offer free RMA diagnostics & repairs. Software integrates easily. We don't force you into a certain software, programming environment or operating system. Incorporate LabJack DAQ hardware using our OEM options. * Not all platforms are fully supported for each device, see our LabJack Applications, Example Code/Wrappers, and Installer Downloads pages for more details. Our T-Series devices (T4, T7) have the best cross platform support.